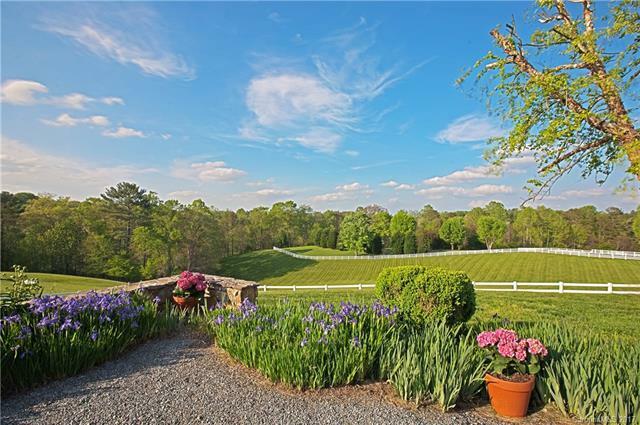 Distinctive English Country, gated manor estate situated on 16+ acres of rolling pastures with panoramic Blue Ridge Mountain views in the heart of The Yadkin Valley Wine Region. Classic European design and finishes include Kentucky stone, Mahogany entrance with 100 yr old German leaded glass and antique pine-paneled library. Covered porch, fire pit & spa for outdoor entertaining. Unique guest cabin & 3,672 sqft convertible heated warehouse. 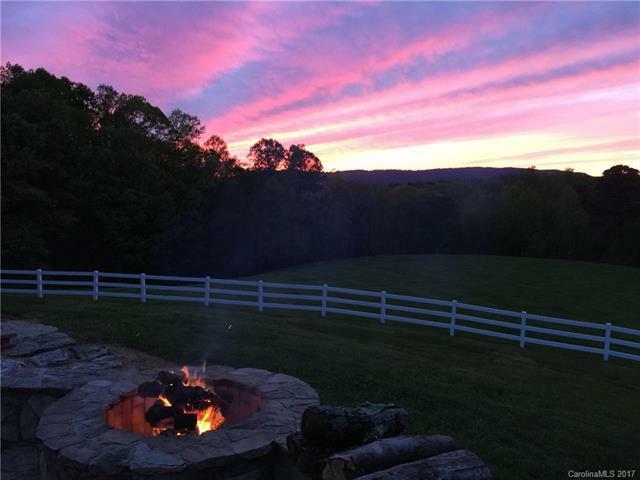 Fantastic location only 15 mins to Shelton Vineyards. 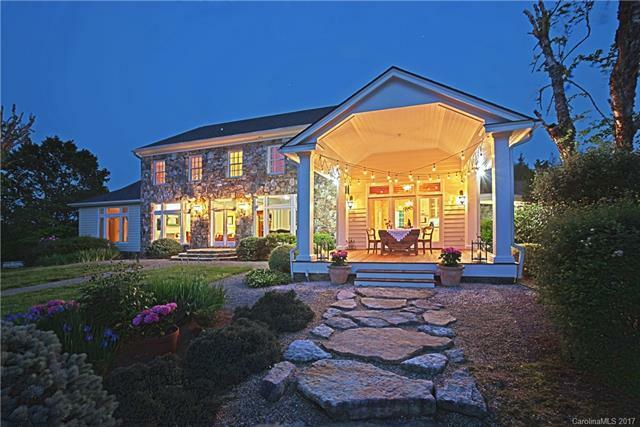 Offered by Ivester Jackson Distinctive Properties. Copyright 2019 Carolina Multiple Listing Services. All rights reserved.